This entry was posted on Friday, March 15th, 2013 at 7:36 am	and is filed under Uncategorized. You can follow any responses to this entry through the RSS 2.0 feed. You can leave a response, or trackback from your own site. 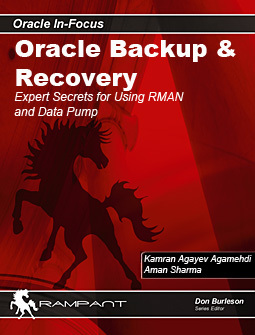 Now my Plan to Install Oracle 11g R2 RAC on VMware. Pls Make it Possible for Me/us . Thank you very much for sharing this very useful ebook. Thank You. I am following it to install the same. its very beautifully made for easy understanding. Thanks a ton for this valuable ebook. It will definitely help many like me. I have gone with the post. It was in your blog from long time but you have done as e-book that’s good. I will follow that if error get back to you. /etc/init.d/oracleasm configure . Do I have install oracle for this ? Nice article. Quite informative. 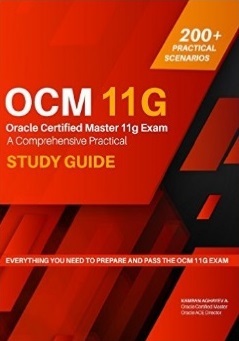 I am learner in Oracle. Currently, write short articles. 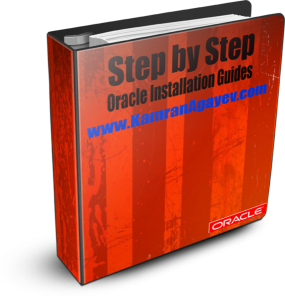 Kindly mail me the Step by Step Oracle 10g RAC installation ebook. Not able to download. Getting error once downloading. Link not found.